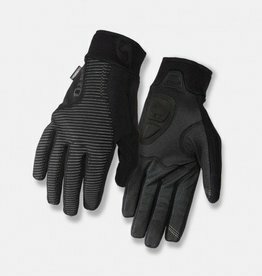 The Pivot™2.0 is your new go-to glove for cool, wet rides. 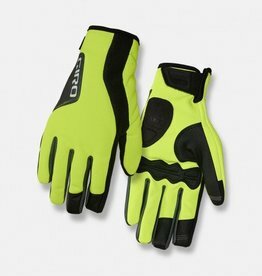 The OutDry® waterproof membrane keeps water out, but it’s breathable so that your gloves stay comfortable inside. 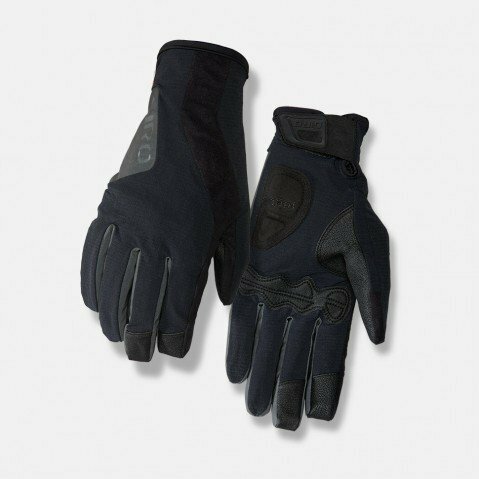 This membrane is permanently bonded to the inside of the glove shell fabric, which reduces bulk and improves dexterity compared to traditional water proofing methods. 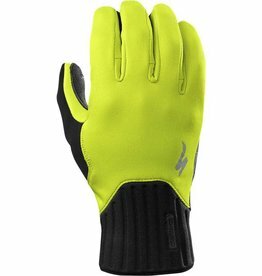 The membrane prevents the shell from absorbing moisture, which improves breathability and keeps the glove light. 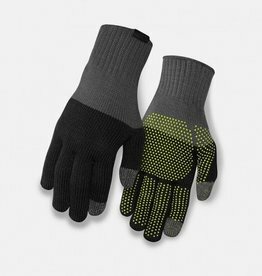 With a lightweight AGrid™anti-microbial thermal fleece lining, this glove offers seasonal performance without compromise.